We understand that not all patients wish to see a Specialist Dermatologist for their skin cancer checks but would like reassurance that their Skin Cancer GP is qualified to undertake their skin examinations. At South East Dermatology we offer Skin Cancer GP checks by General Practioners who have developed a special interest in skin and who are supported in their professional development by our Dermatologists. Specialist Dermatologists are onsite should the need for an opinion arise. No referral is required to see our skin cancer doctors. Dr PAUL KOMAROWSKI. MB.BS.(Qld.) Adv.Dip.Bus.Mgt. Cert.Adv.Clin.Derm. Dr Paul Komarowski graduated from the University of Queensland Medical School in 1986. He completed 21 years in general practice where his interest in skin cancer management developed. In 2007 he decided to pursue skin cancer diagnosis and management exclusively. He was fortunate to be taken on in a clinical and surgical support role at Southeast Dermatology in Brisbane in 2008, where he remains to date. More recently Paul has taken on a role as director and senior medical educator with the Australian Skin Cancer Academy. 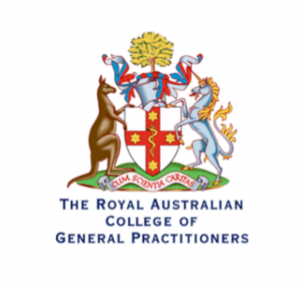 Paul is strongly committed to GP education and is excited to be part of a new approach to GP skin cancer management education. Outside of medicine Paul is married with three adult children (and a dog who thinks he’s the fourth) and is a keen recreational sailor both on Moreton Bay and offshore. Dr Craig Schmeider is a general practitioner and Fellow of the Royal Australian College of General Practitioners. Dr Schmeider graduated from the University of Queensland Medical School in 2008 and completed his Fellowship training in 2013. 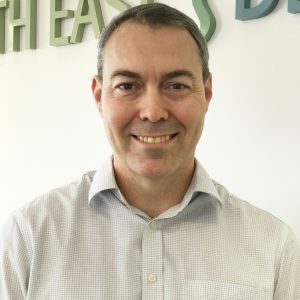 He enlisted in the Australian Army in 1995, working in Public Health before changing his focus to clinical medicine and was fortunate enough to be sponsored through his medical training by Army. During his service he has had multiple operational deployments and worked extensively with soldier recovery and rehabilitation and has a keen interest in veteran’s health. He left the Regular Army in 2016 in order to focus on family stability and to further develop his special interest in skin cancer medicine. 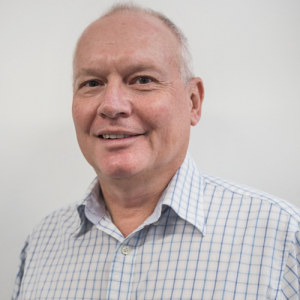 Craig holds an advanced clinical certificate in skin cancer medicine, is undertaking a Masters of Skin Cancer Medicine through the University of Queensland and is a member of and an accredited skin cancer doctor with the Australasian College of Skin Cancer Medicine. Craig is married with four children and when not working enjoys spending time with the family, following Reds Rugby and travel. Dr Iqbal Hussain is an experienced General Practitioner with special interest in Skin Cancer medicine. Dr Hussain has a strong passion for Skin Cancer Medicine, General Dermatology and Cosmetic Medicine. 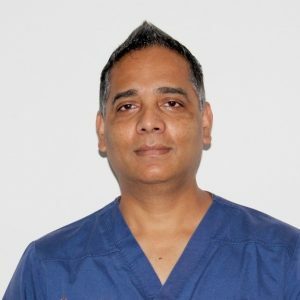 He is a Fellow of the Skin Cancer College of Australasia and holds Australian Diploma of Dermatology and the PG Diploma of Dermatology from Cardiff, UK. He had worked at a Skin Cancer clinic for over ten years in Rockhampton, Queensland and as a GP VMO Dermatology at Rockhampton Hospital for over seven years. He was actively involved in teaching the next generation of Doctors for UQ Rural Medical School. Dr Hussain will assess your individual needs and personalise the right cosmetic injectables to achieve the best possible outcome while keeping your wellbeing and safety paramount.